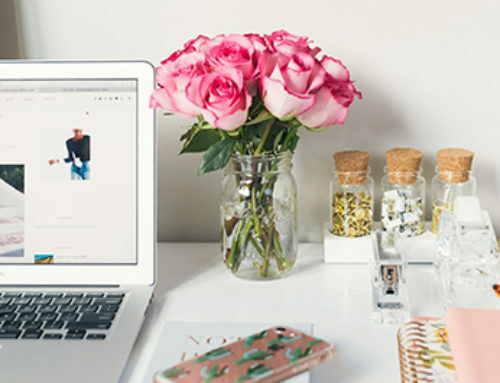 The BigCommerce control panel is the starting point where you’ll log in and set up and configure your e-commerce store, including the product catalog, customer information, order management, access reports for sales and marketing. 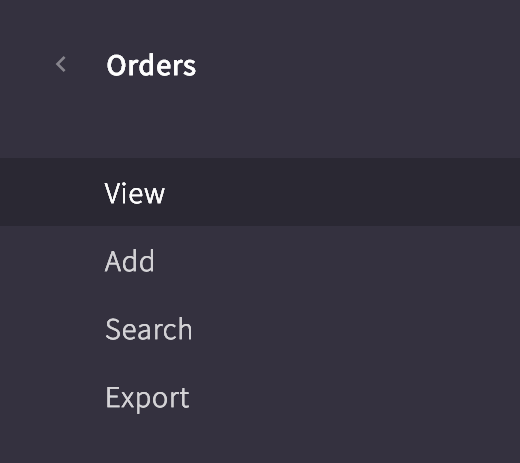 If you have experience using different content management systems of an e-commerce store, BigCommerce control panel would look familiar to you, its designed to deliver exceptional user experience, in here you’ll be mostly checking new and existing orders, adding or editing your existing products, update customer information and accessing pretty much everything for your BigCommerce Store. The first thing you’ll notice is dynamic navigation on the left-hand side with links to your web storefront and control panel along with a search bar for customers, new and existing orders, most importantly your customers. Here you can see the overview page and expand it to reveal additional pages by expanding this section. 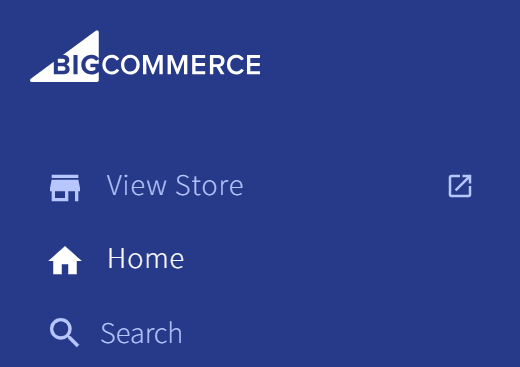 At the bottom left-hand corner, you’ll see your account support PIN when you click on it, it’ll expand and shows you relevant help documentation related to the current page you’re on, its built-in search allows you to see all the help documentation available on BigCommerce official website. You can see that the support resources are listed below the search results, if you still have any issues, you can contact us, and explore the rest of the Help Center to find useful documentation, tutorials, helpful videos and documentation for developers. If you still need any assistance directly with BigCommerce support team, you can contact the support staff at BigCommerce to create an email support case, start live chat or call them on their support number.